Just finished reading the excellent book ‘Where Did Our Love Go?’ by Nelson George and there was fresh information on one of my saxophone heroes Junior Walker arriving at Motown and the story of one of my favourite sax tracks Shotgun you know the one that has ‘the kick of a mule and the greasy feel of a pigs feet dinner!’ Raw and uninhibited, the track features helter-skelter horns, sledgehammer rhythms and dramatic interplay between Hammond organ and vocal chant. ‘Check out this book its superb. THE BLOWOUT SAX SCHOOL playing their Christmas gig at The Chapel Arts Centre, Lower Borough Walls On Friday Nov 29th 2013 . 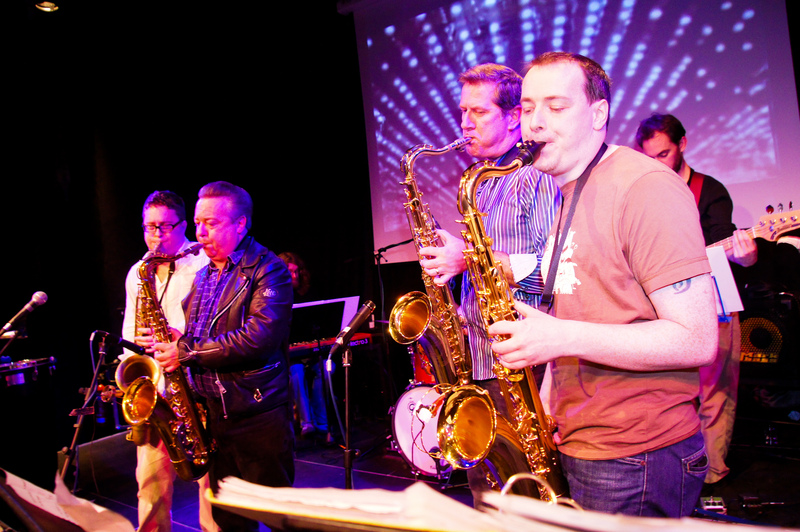 The Blowout Sax Schools Of Bath and Bristol has been putting on it’s sellout gigs once or twice a year at The Chapel Arts Centre for well over a decade. The incredible aspect of this is that over 70 saxophonists of all ages, sizes and abilities will get on the stage and display their talents in front of family and friends and a live audience accompanied by a top class band .This for many students is fulfilling the ultimate dream. There will even be a student playing an unaccompanied solo sax piece. It will as always be a remarkable, original and inspired evening. 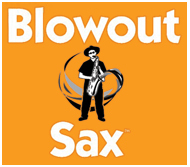 The ethos of BlowoutSax is that anyone can play and Mark Archer the School Director aided by the well known Craig Crofton have devised an exciting and unique approach to learning where no musical knowledge is required. Their teaching ebook will finally be ready for publishing very soon. 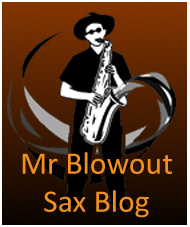 To see some of the highlights of previous events do log on to you tube and go to the blowout sax channel to see live footage. If you have a desire to play the saxophone or know someone who does, remembering no sax or musical knowledge is required. Remember if you would like to give the Christmas or birthday gift of music then gift vouchers to learn are an inspired present. If you would like to come to see The Blowout Sax School is full flow do call us on 01225-339007 0777 37 37 880 to reserve tickets . If you have a desire to play come on and play its wonderful. I was watching a programme on Jimi Hendrix and didn’t realize he played alongside Freddie Smith on sax on ‘Rainy Day,Dream Away.’The first 2 minutes of this impromptu track is full of a fruity sax with Jimi’s immortal sax.Great tune. 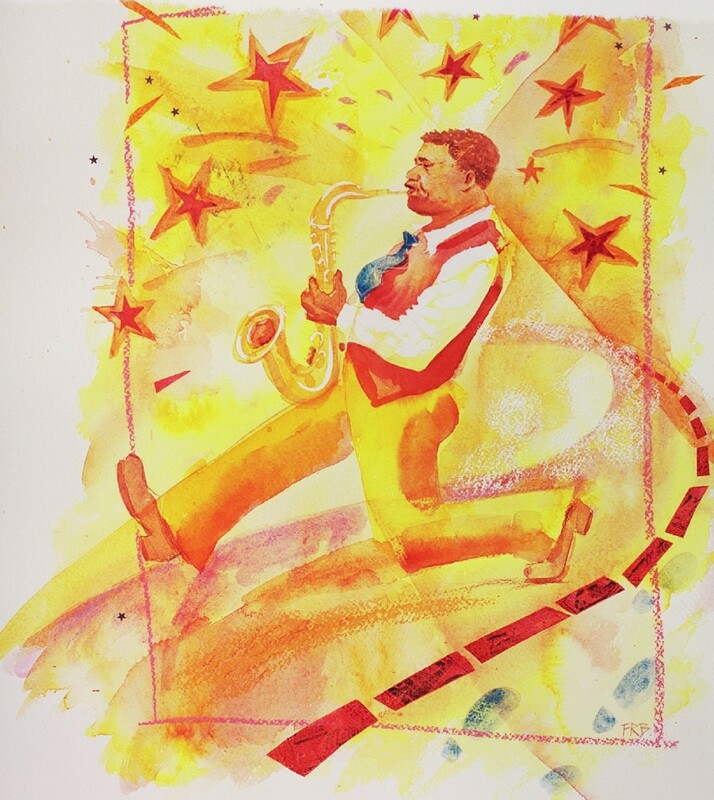 Let me know if you have heard sax on tunes you hadn’t realized was on there? Last night a goodly group of us went on my recommendation to see the legendary Madness tenor saxman Lee Kix Thompson’s orchestra. I was trying to engineer a meet as he has inspired so many over the past 2 decades to take up the sax but due to Bath’s gridlocked traffic that didn’t happen. The set took a while to warm up as did he as a frontman and really hit its stride after the first 5 tracks. He is obviously a top grinny londontown man with hilarious rehearsed moves,flicking sweat and he is as I suspected having studied his playing for 20 odd years wholly limited as a tenor sax player. When the album came out I thought he will shine and open out and make ‘woodshed’ his technique but sadly like his gig he played safe with his track selection of standard ska fare and his solos were lighting quick with a twang of Boots Randolph about them. Enjoyable night but alas no where near the list of great sax gigs I’ve seen. Wish I had smuggle a sax in!